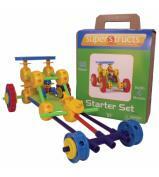 The Superstructs classroom 300 set teaches the mechanics of Levers, pulleys & gears. Packaged in a heavy duty reusable cardboard storage box. 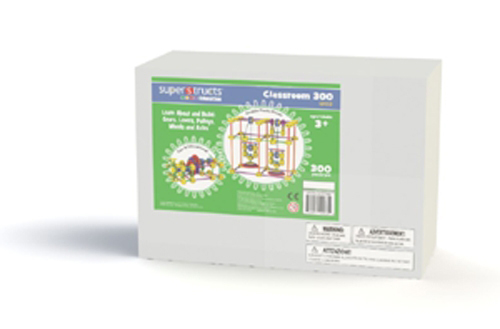 Superstructs new educational Classroom 300 is designed for all levels, from beginner to advanced. 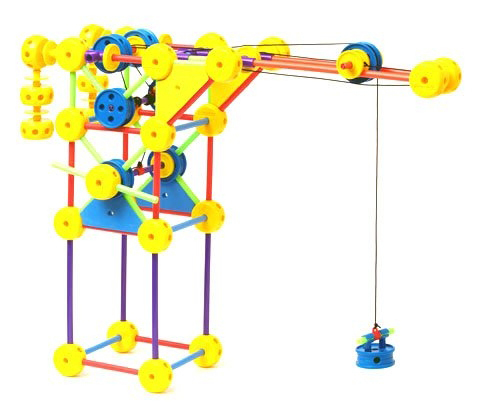 With an easy to follow step-by-step guide you build the models and do the maths. 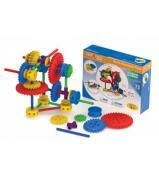 Finally you experience the mechanics behind levers, weight distribution and gears. 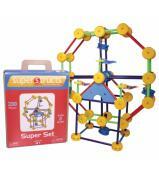 The Superstructs set consist of 300 durable rod, connectors and gears for hours of open-ended construction. 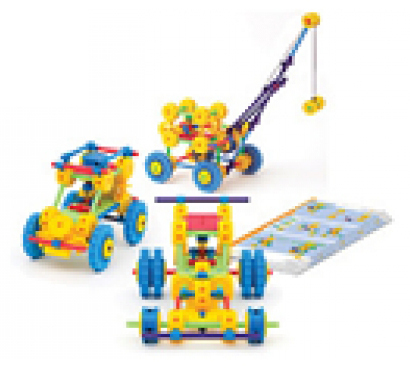 300 durable plastic pieces also provides hours of open-ended construction.